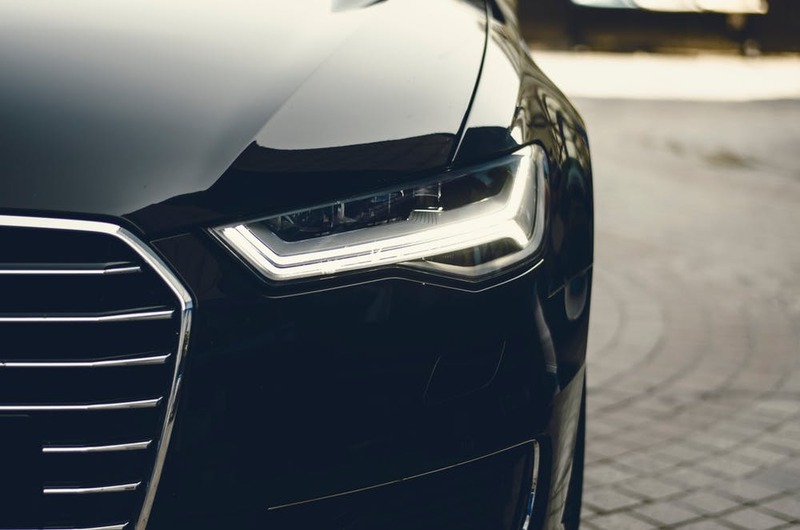 Robotic Process Automation Real World Use Case in Retail (Exclusive Retailer of Premium Cars in Hong Kong) | DMS Solutions Co. 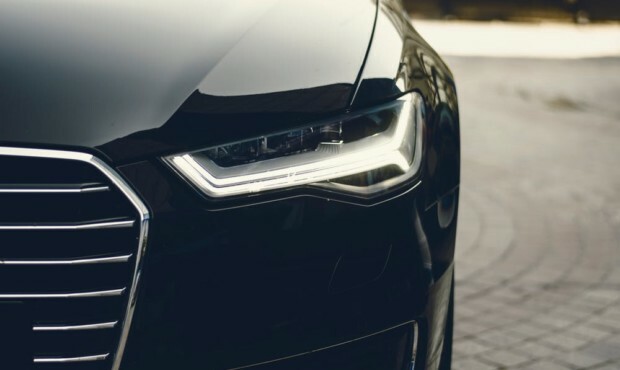 Exclusive Retailer of Premium Cars in Hong Kong initiated Robotic Process Automation program with an aim to increase operational efficiency, lower operational cost in back-office and improve customer journey. The aim of the RPA project within the Phase I was to automate the most time-consuming and labour-intensive back-office functions. Brought to the production robots delivered tremendous results by improving operational efficiency of the target processes by more than 1000%. RPA deployment setup: unattended mode, 3 robots, 1 robo-chat. Development (net) delivery timeline – 2 (two) weeks per robot.